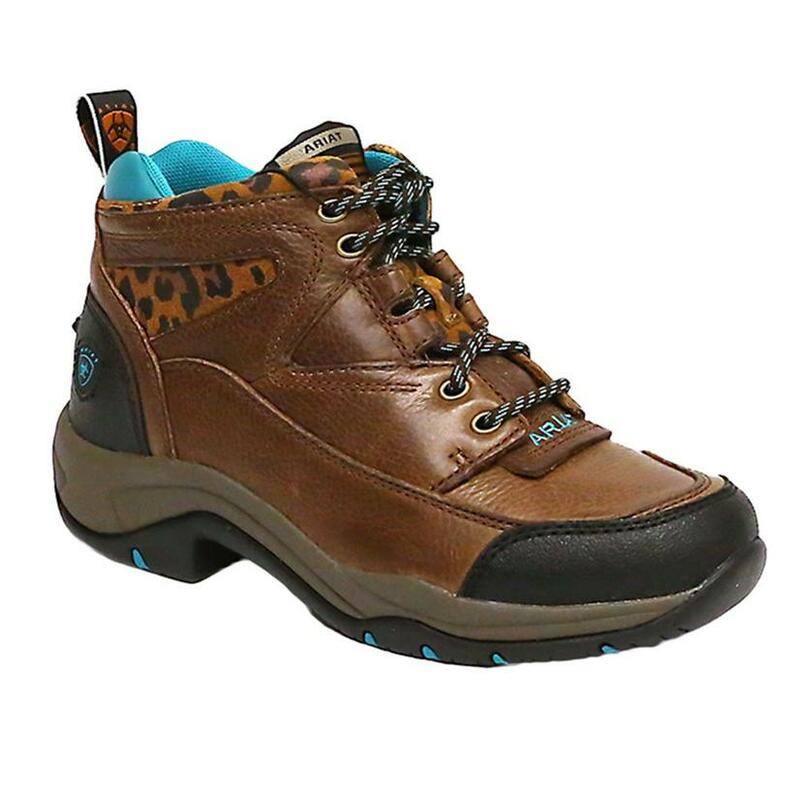 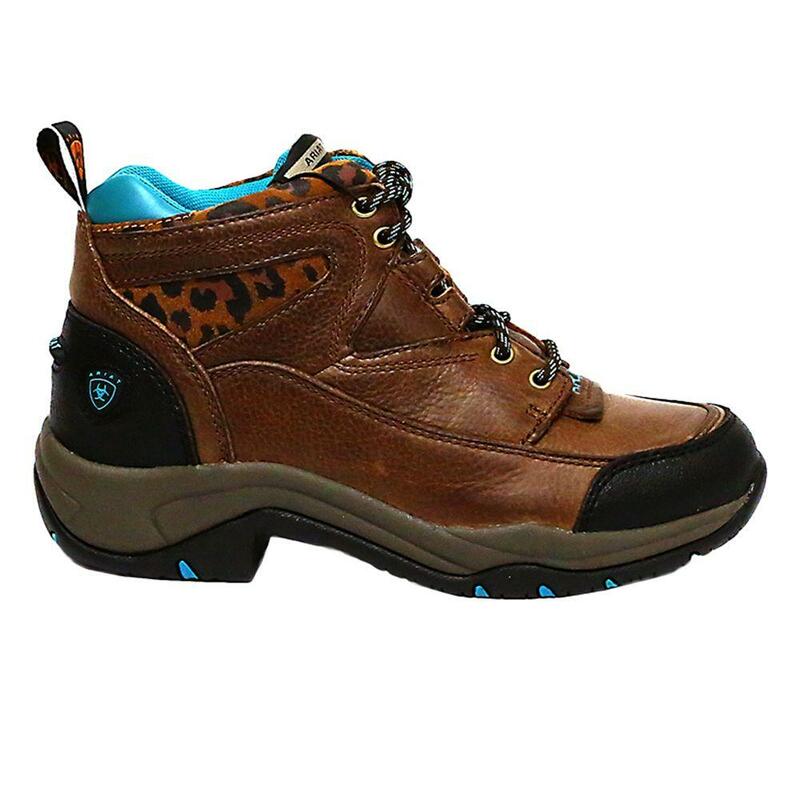 These hiking boots by Ariat are perfect for any condition. The ATS system supports and cushions the foot, promoting good posture and reducing fatigue. 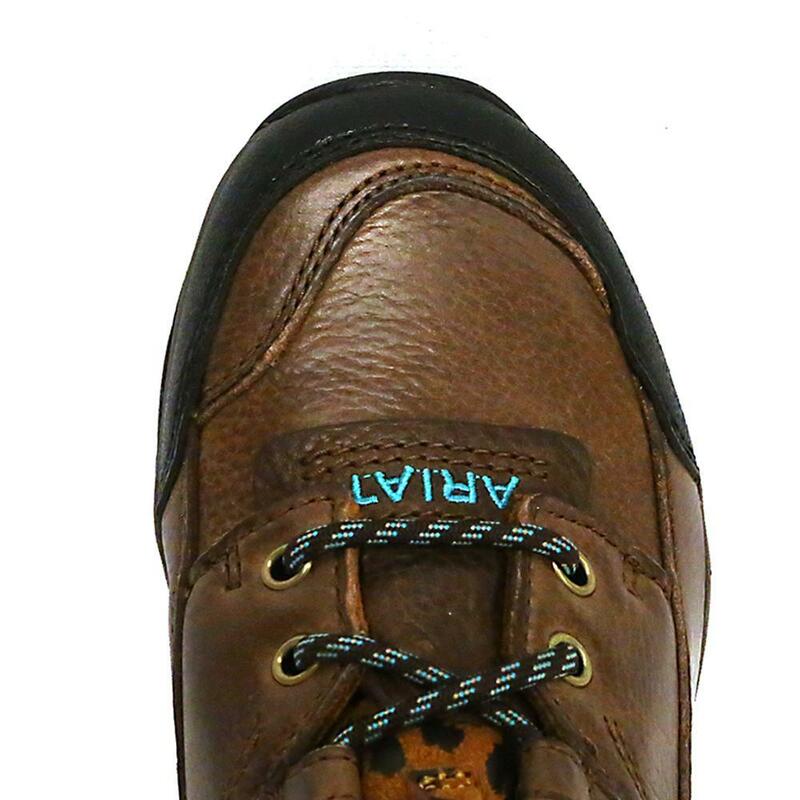 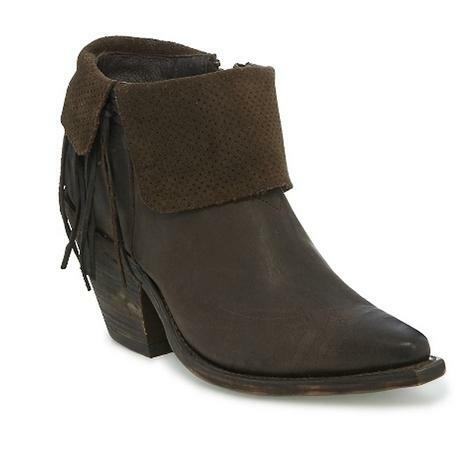 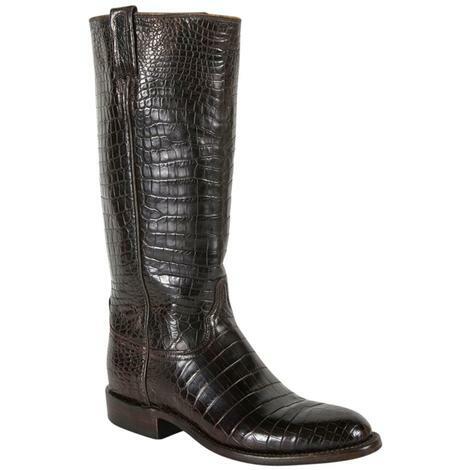 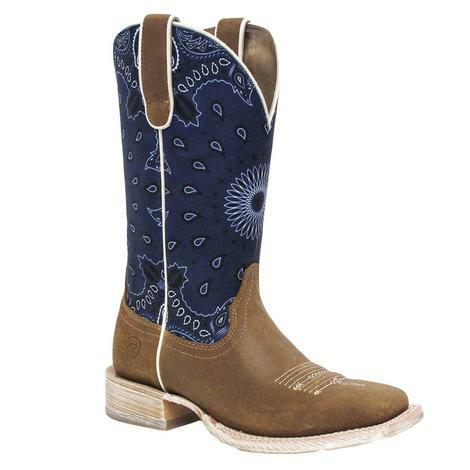 The boot has a built in EVA midsole heel stabilizer that delivers support, rebound, and stability.